One of the biggest considerations for community pharmacy is the processing of more than a billion prescription items every year. Whilst the pharmaceutical industry is one of the most regulated industries in the world, an estimated 1% of the two billion items annually dispensed in the UK may be counterfeit, creating the potential for 20 million packs of falsified medicines to circulate in the UK every year. Statistics from recent years already started to indicate the extent of the illegal activity. 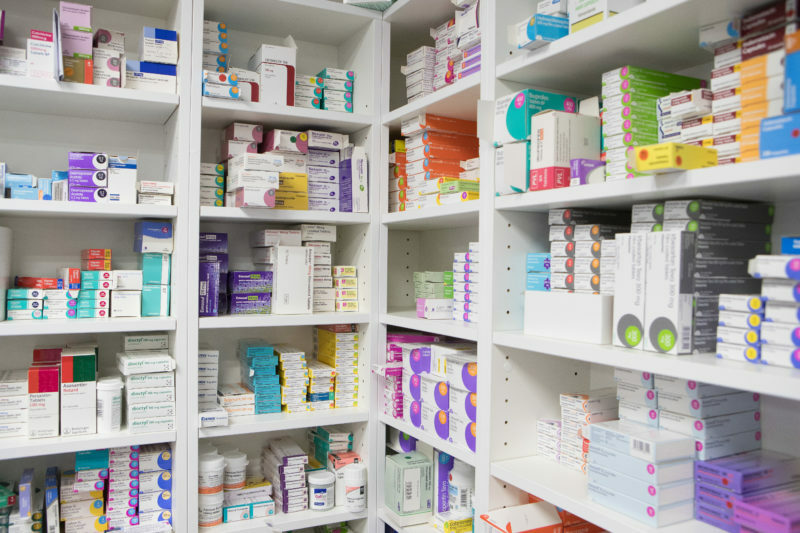 In May 2014, medicines to the value of £8.6m were seized when it was discovered fraudsters were infiltrating the NHS drugs supply chain and diverting medicines to street drug dealers and illegal websites. By June 2015, a further 6.2m medicine doses and medical devices worth £15.8m were seized as part of Operation Pangea. The Falsified Medicines Directive is the EU’s response to this threat to the formal supply chain and Positive Solutions is working in partnership with a wide range of industry stakeholders to de-mystify the realities of FMD. “FMD is still the elephant in the room,” says Mark Merry, Head of Product Development for Positive Solutions “and it’s not going away. We have been actively engaging with all the regulatory bodies in order to interpret the likely regulations due to come into effect in February 2019,” continued Mark. 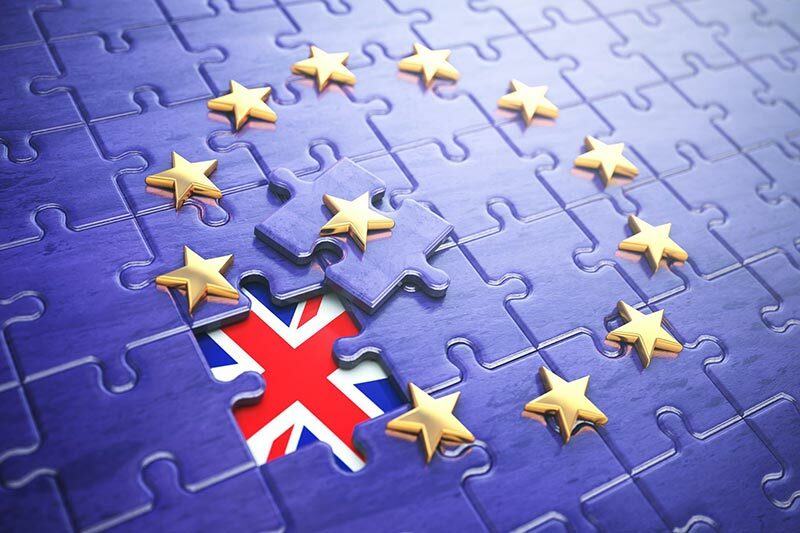 “From our discussions with the UK FMD Working Group, we know FMD is definitely happening – no cancellation, no Brexit opt out and no delay in its enactment”. 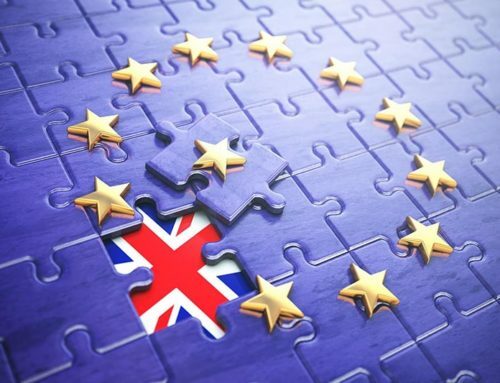 Whilst there’s a lot of clarification required between now and the introduction of the final legislation, the medicines and health regulatory body (MHRA) has been given ministerial guidance that the UK will apply all EU safety of medicine regulations prior to its planned departure from Europe. It may seem to those outside pharmacy that the introduction of FMD legislation is purely policymakers wanting to be risk averse. Many within the profession argue that the proposals create yet another burden increasing the workload of an already heavily regulated sector of healthcare. On the other hand, this legislation could be a catalyst for the implementation of more integrated pharmacy IT systems. In addition, this would deliver the capability to generate considerable amounts of consumer data and the introduction of greater digital safety measures for patients when taking medication. 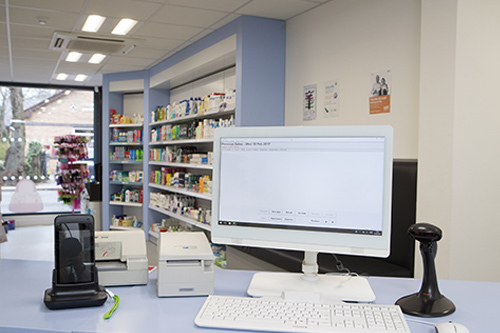 Just how compliant community pharmacies will need to be from the outset is still unclear. Drug manufacturers are probably going to be the most affected as they can only introduce FMD compliant packs into the market from 9th February 2019. 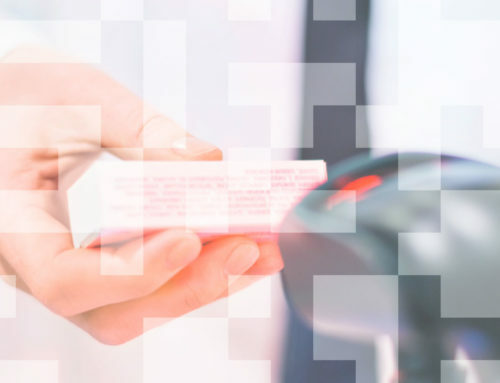 With an alarming increase in the number of falsified products detected in relation to their identity, history or source, FMD aims to provide a secure supply chain from manufacturers, through wholesale to dispensing and ultimately, the patient. 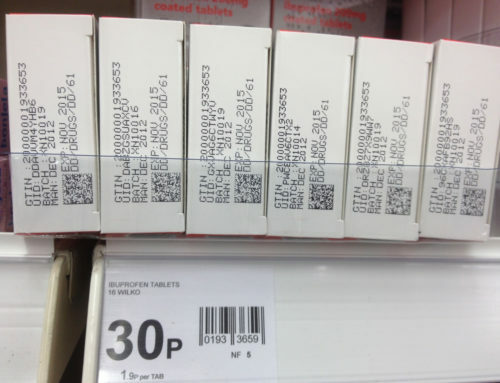 Although patient safety has legitimized the need for FMD, it would be unfair to expect community pharmacies to be 100% compliant from day one, when only a relatively small number of medication packs will already be serialised. 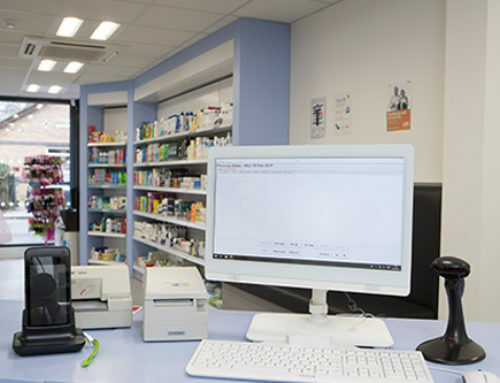 In anticipation of significant changes to pharmacy practice to comply with the new regulations, Positive Solutions is already supporting customers ahead of FMD coming into effect. Since the beginning of this year, all new Positive Solutions systems and hardware upgrades are being delivered with 2D scanners capable of performing the legislated code checks against the National Medicines Verification System.